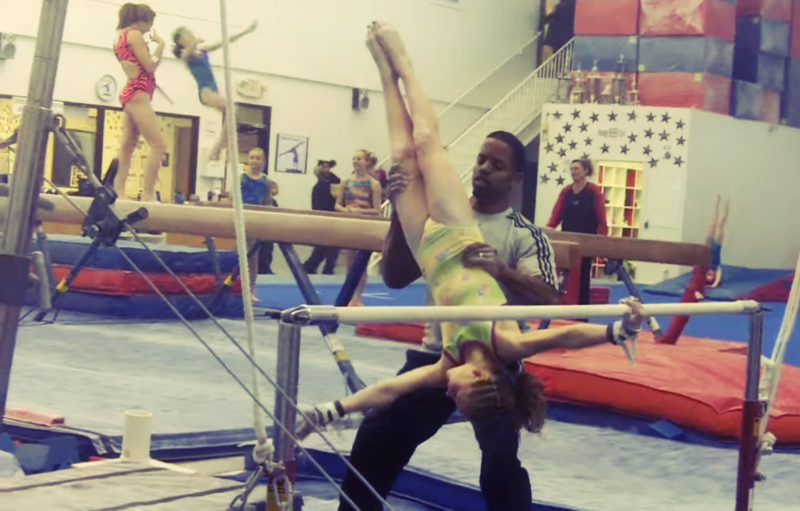 How to teach gymnasts overshoots or bails or bars | Swing Big! This first video is a prime example of what I am talking about, I would much rather spend “too much time” on this type of work, than not enough. In the long run, your gymnasts will be better for it. Thanks to coach Eddie Umphrey for posting it. This second video includes some of the same type of spotting as the first video but it also includes a huge amount of very useful drills for overshoots. Often these drills make great side stations. Thanks to Justin Laury for a great video! How do you teach overshoots?